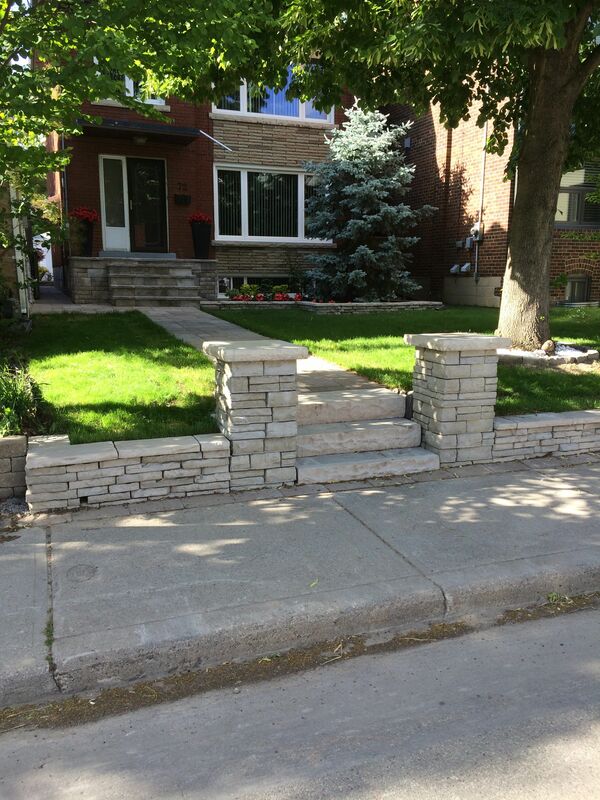 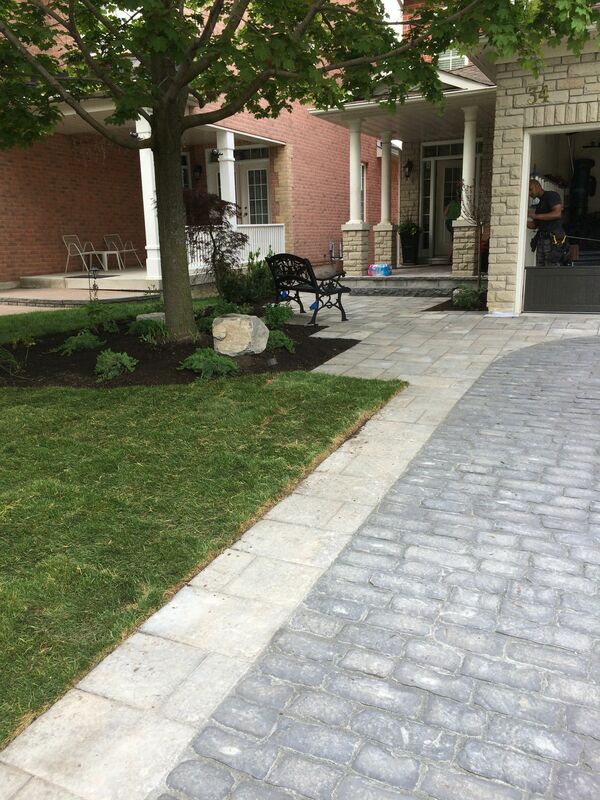 With over 30 years of experience in the field, Kevco Landscapes shines when it comes to enhancing outdoor spaces. 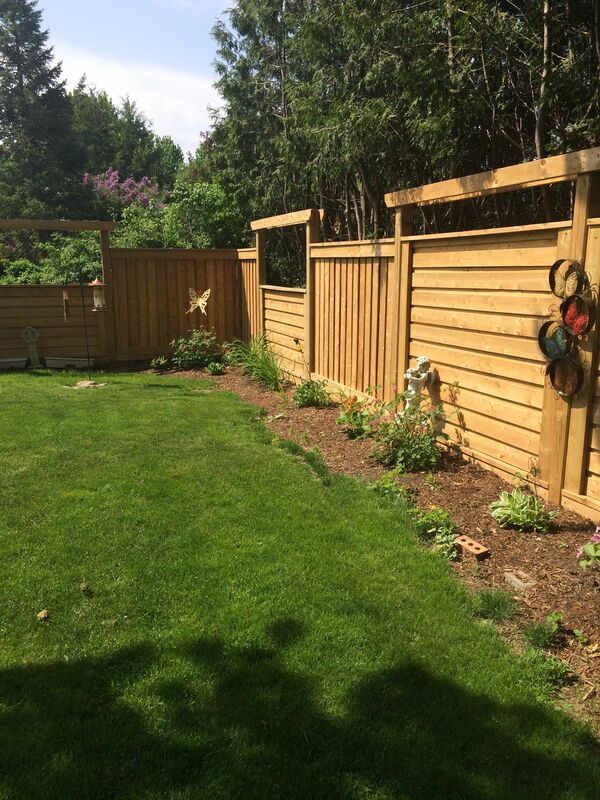 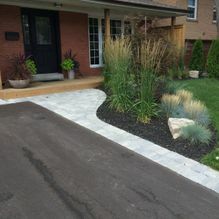 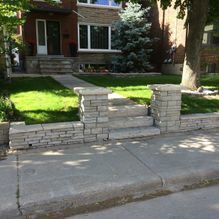 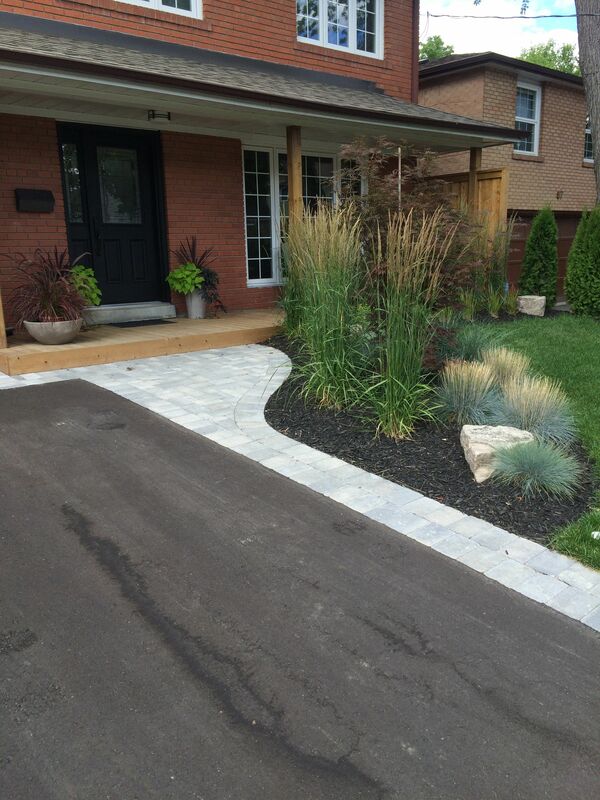 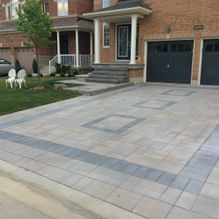 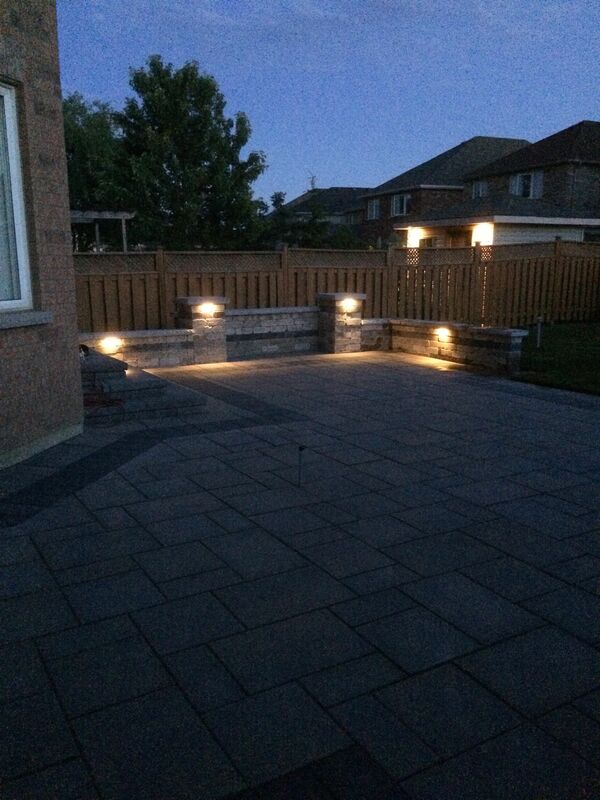 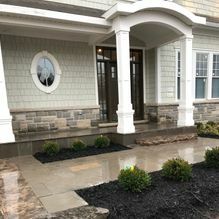 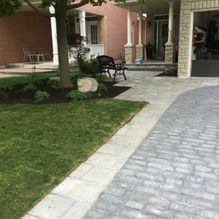 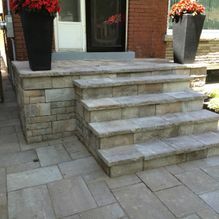 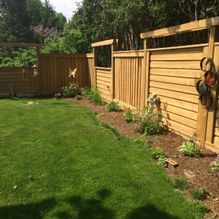 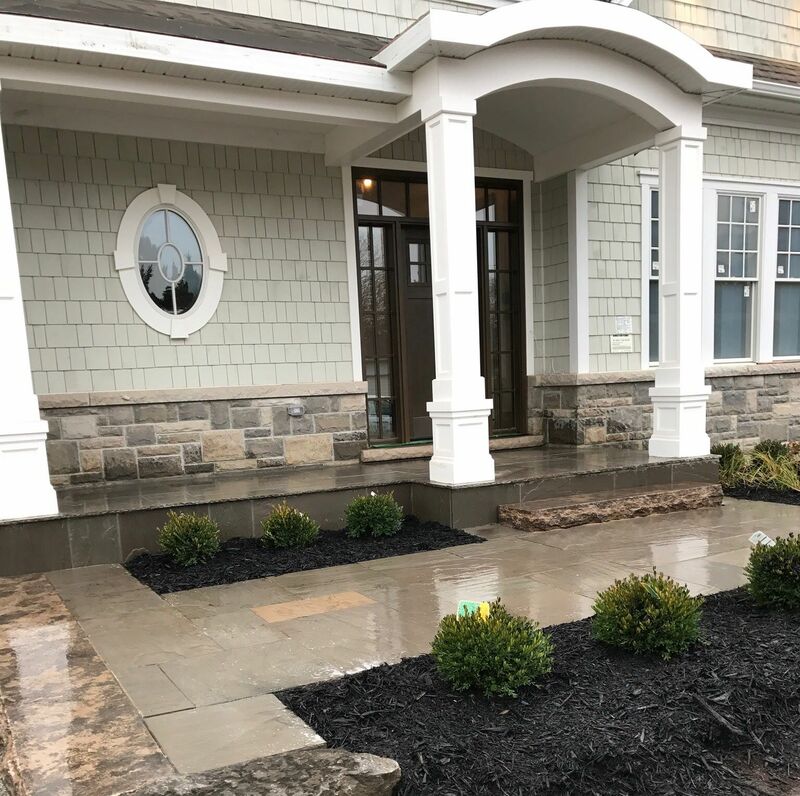 Based in Unionville, our team of professional landscapers travels throughout York Region and Newmarket to provide quality residential and commercial solutions. 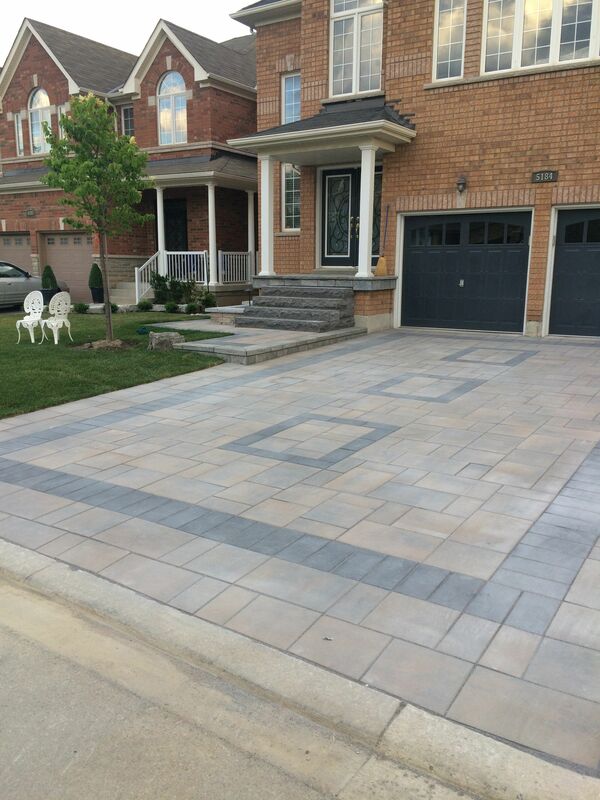 We are the only company with a 5-year written guarantee. 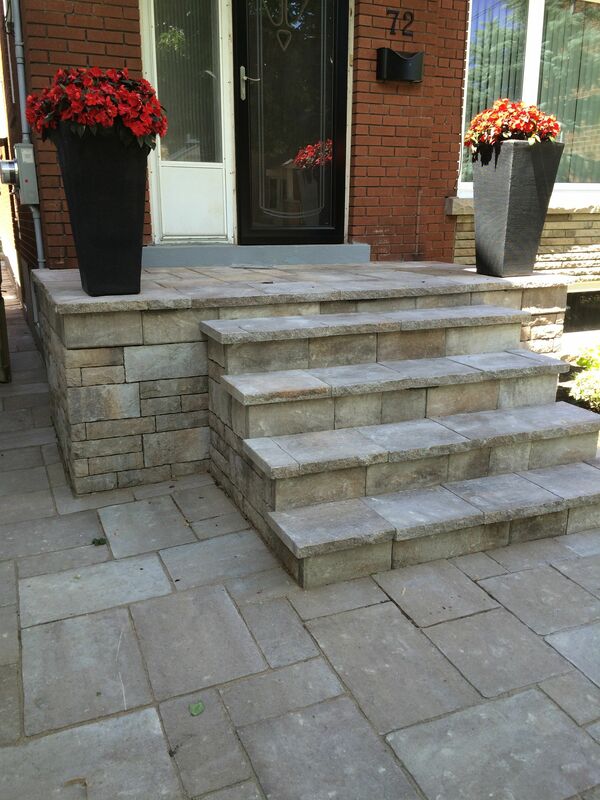 Here are some examples of our recent and notable projects. 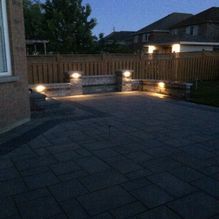 Contact us today to tell us about your project ideas and needs and benefit from a free estimate.